, Mons and Topolski. Collectively called the The Bemondsey Seven, these vendors were evicted from Borough on May 7 (long story, which I reported on for The Atlantic here) and for now will be trading exclusively at Maltby Street. There are even some changes afoot at Maltby, as well, namely Kappacasein has moved to a new 200 square meter space at 1 Voyager Business Estate at the junction of Frean Street and Ness Street (SE16 4RP). It is a five minute walk from Maltby Street towards Bermondsey. Its a six minute walk from Bermondsey Tube Station. Check out Maltby Street and the new Kappacasein location every Saturday from 9am-2pm. Italian Gift Guide For the Holidays…Or Any Time! Woa! 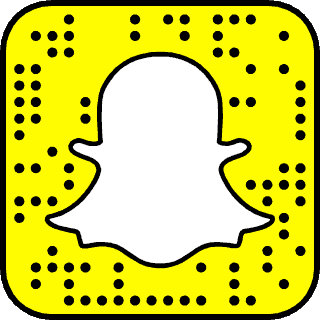 What exactly is that in the picture? It looks awesome! 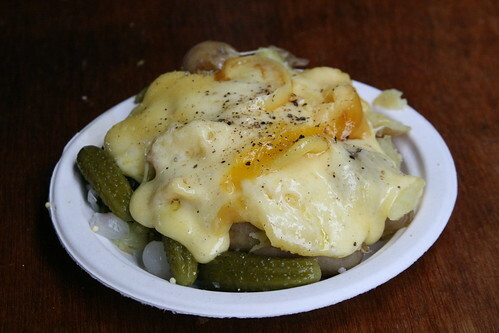 @angie that is raclette which has been heated and scraped off its form into a plate of potatoes, onions, and pickles.